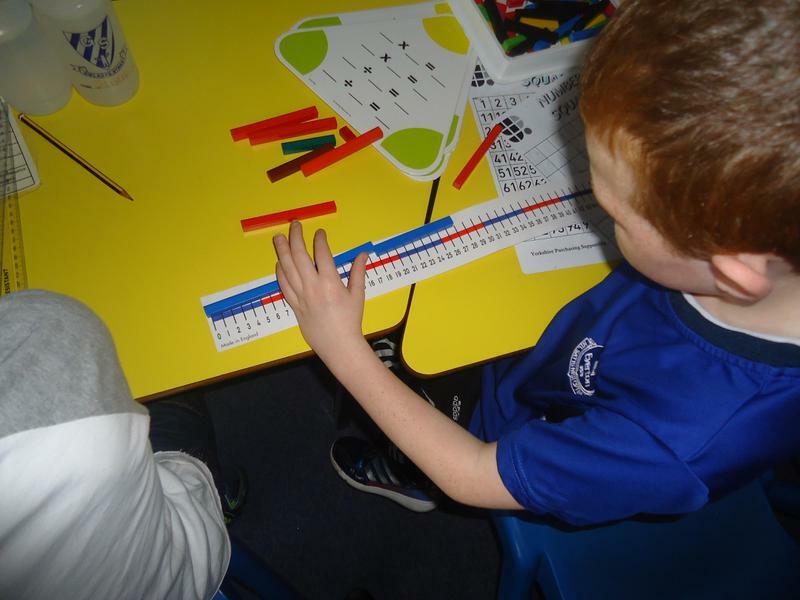 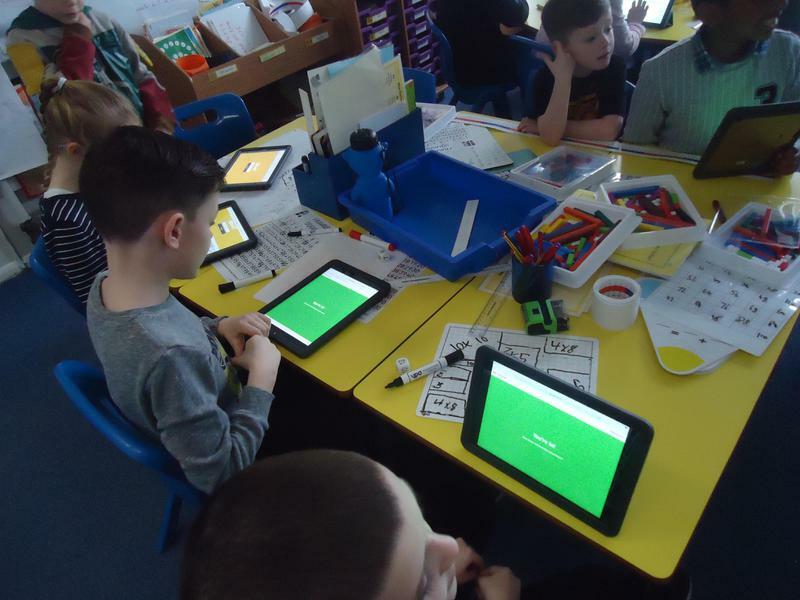 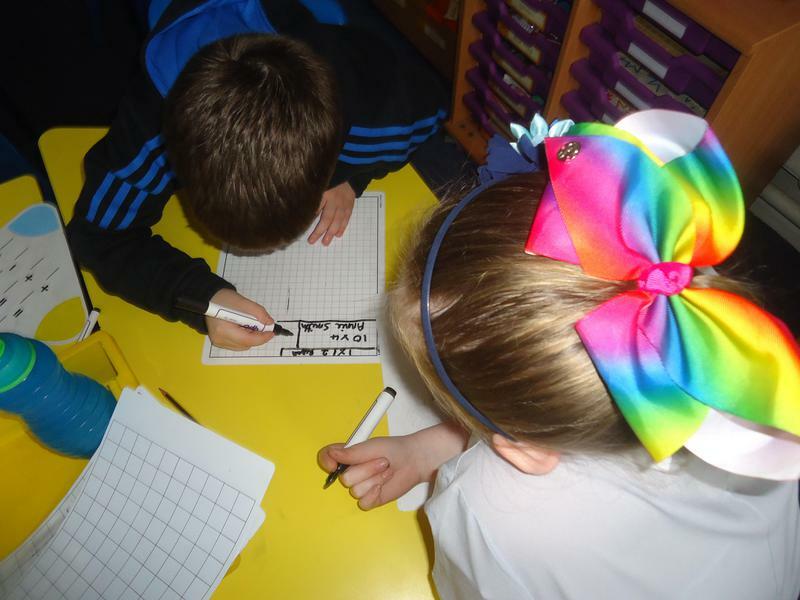 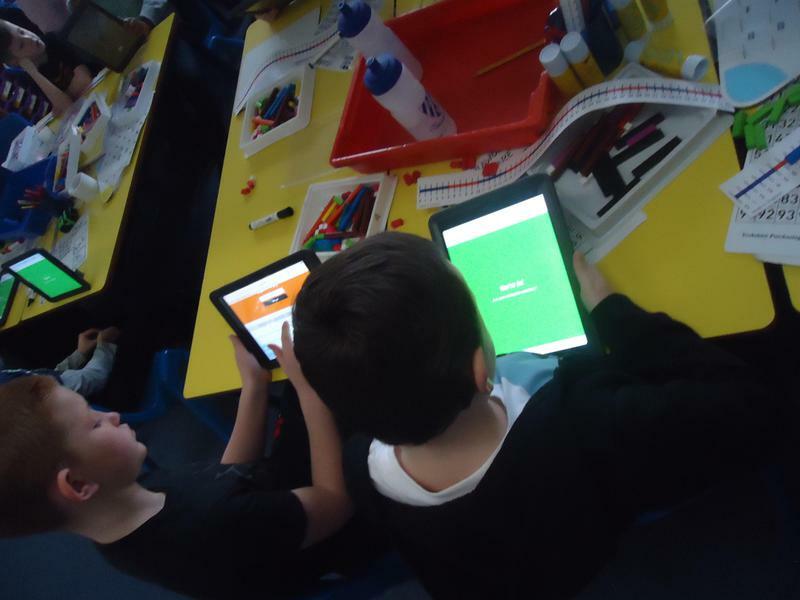 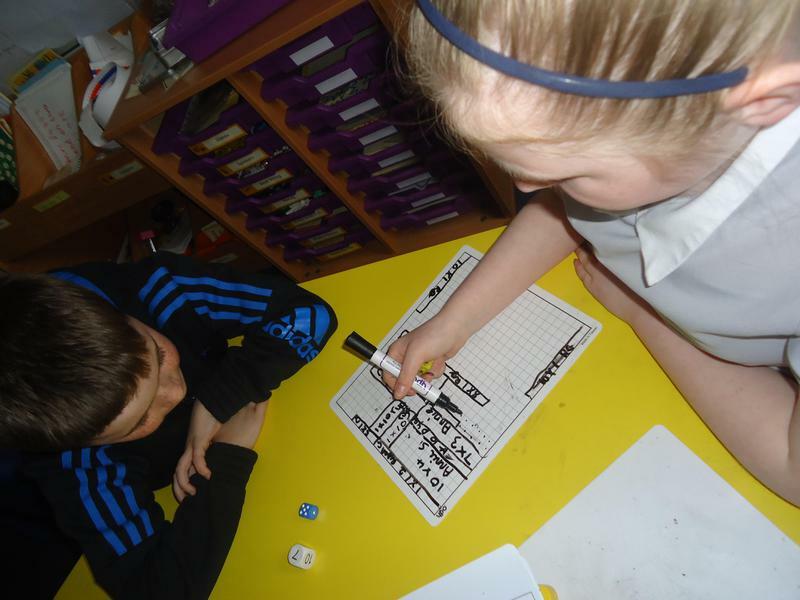 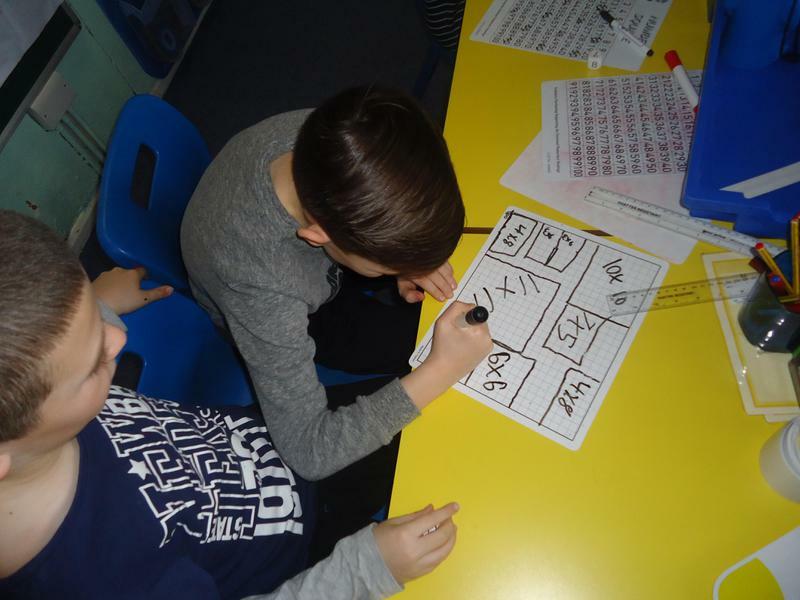 The pupils at Gwladys Street have had a great day taking part in a range of Maths activities to celebrate World Maths Day and Pi Day. 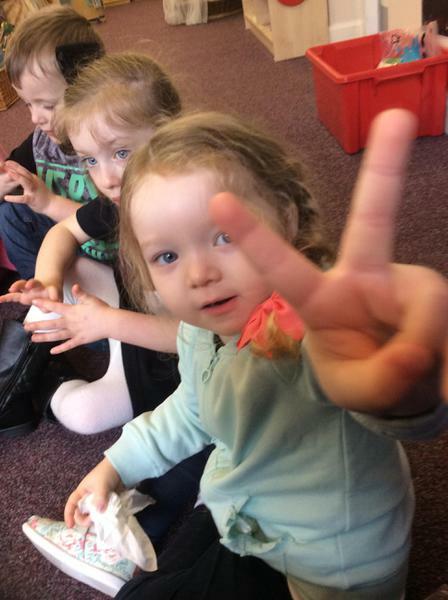 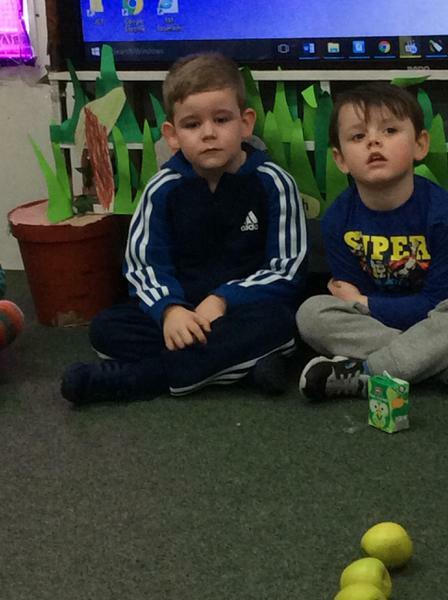 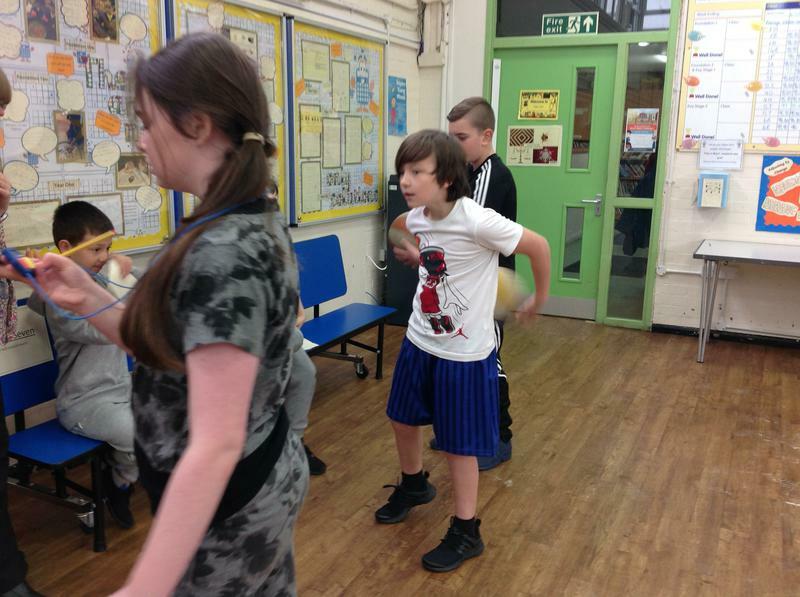 Below are a range of images from the classes. 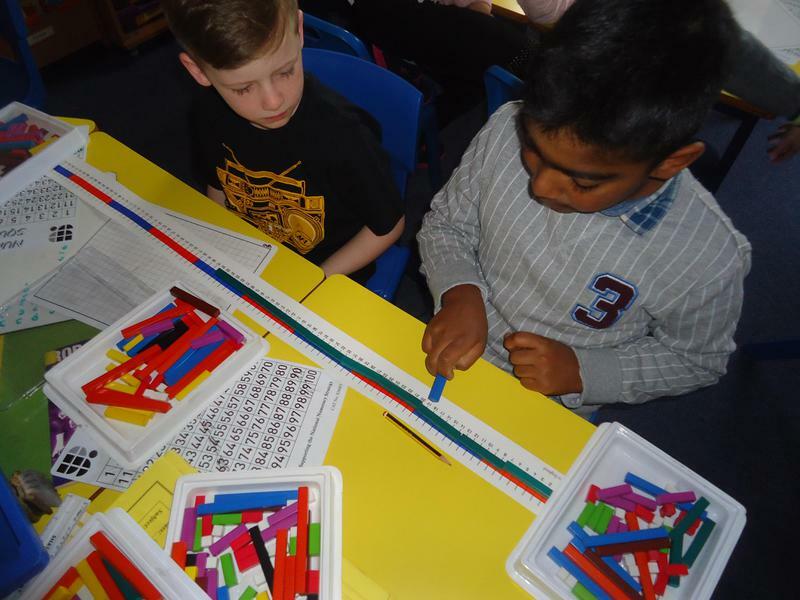 Foundation One - PI day. 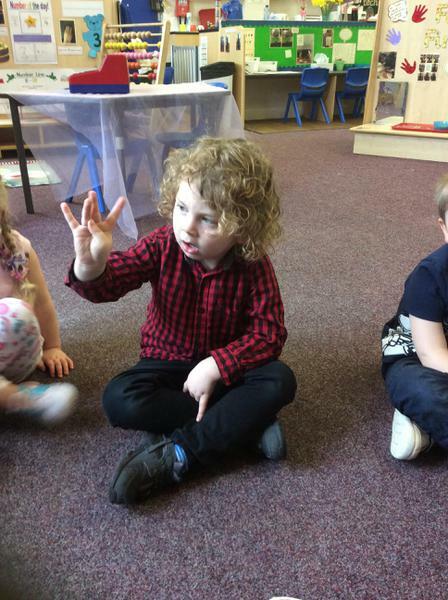 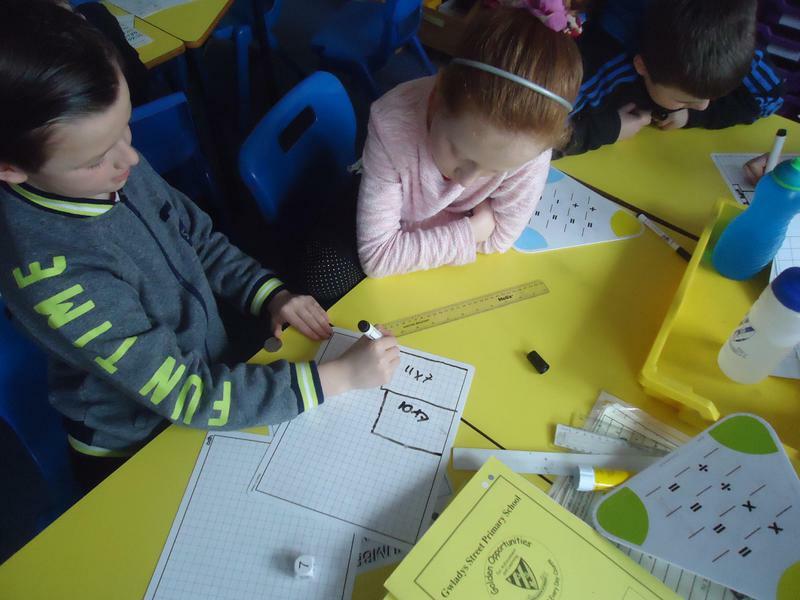 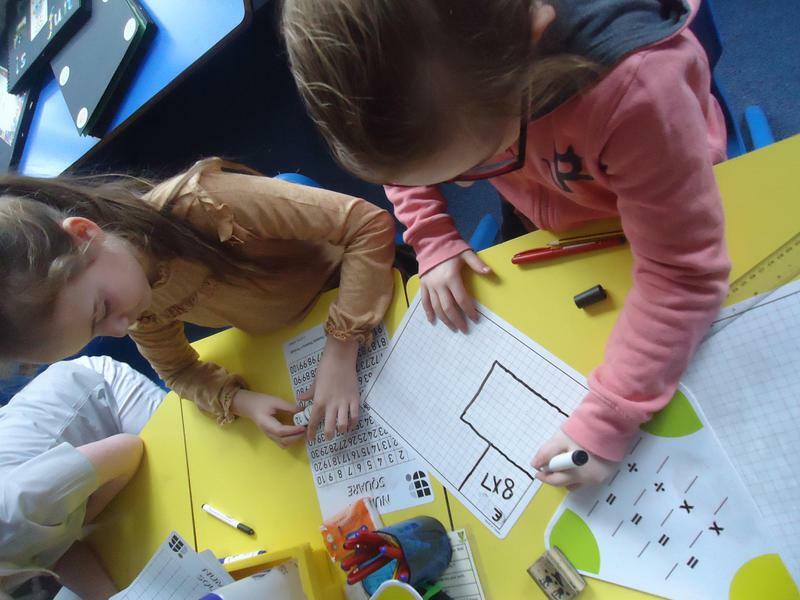 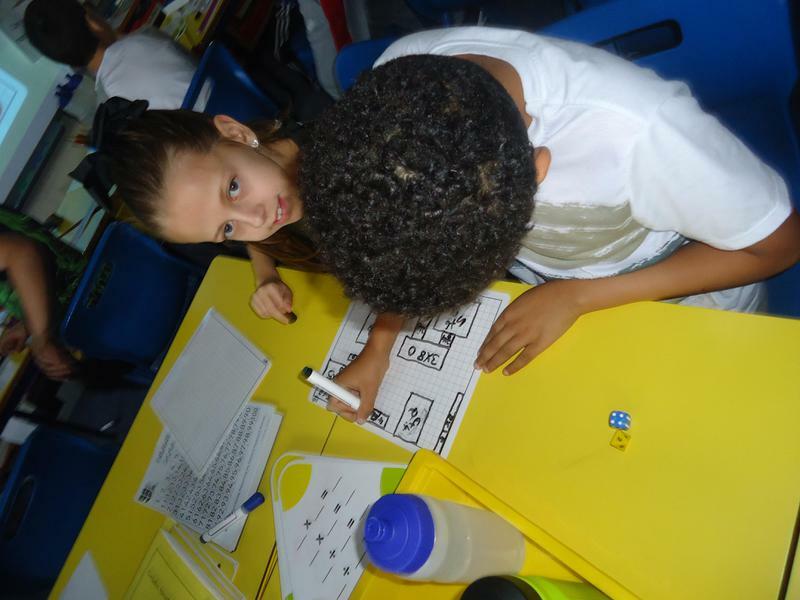 The children in Foundation one had lots of fun engaging in different maths activities for PI day. 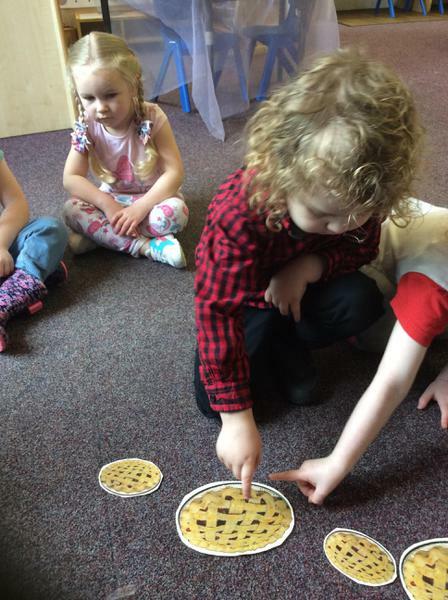 We explored different sized pies and identified which pie was the biggest and which pie was the smallest. 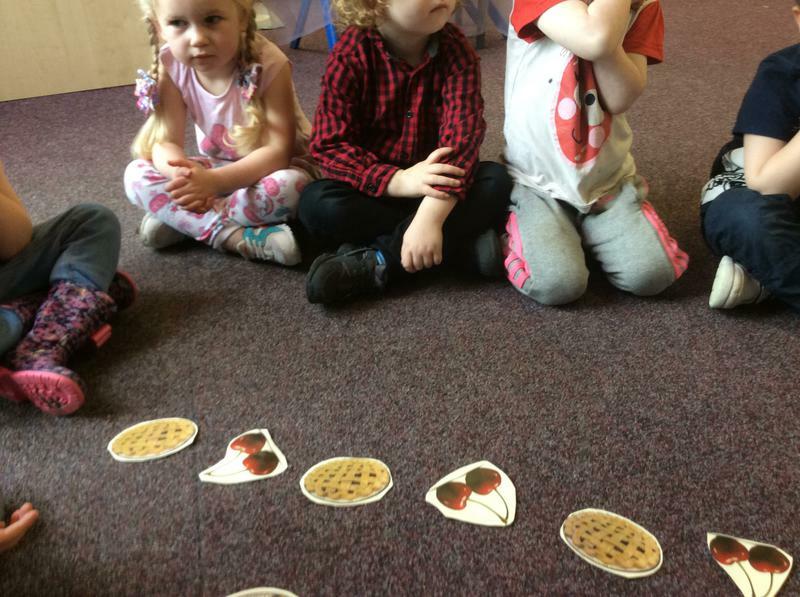 We created patterns using pies and cherries. 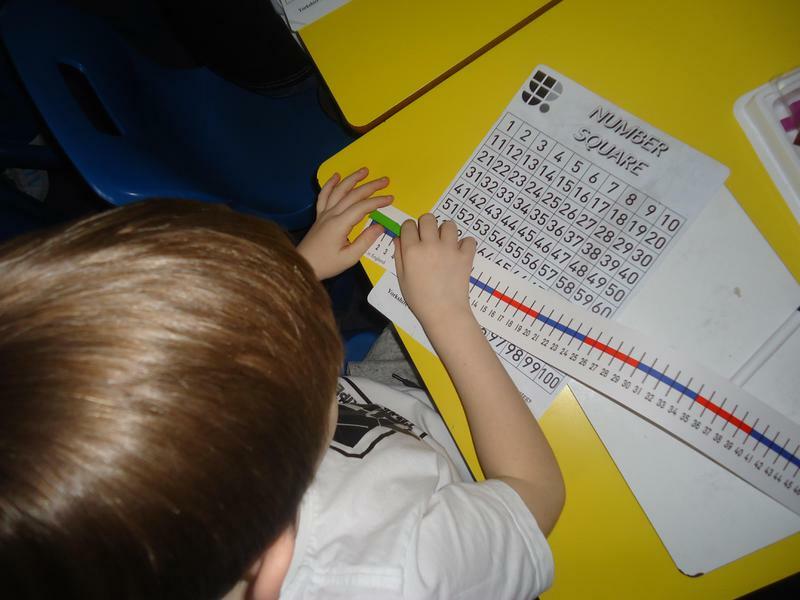 We counted out pies using 1:1 correspondence up to 10. 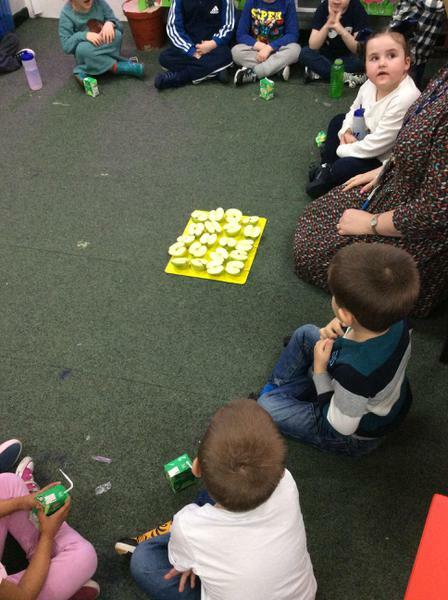 We enjoyed created pies in the playdough and counting them. 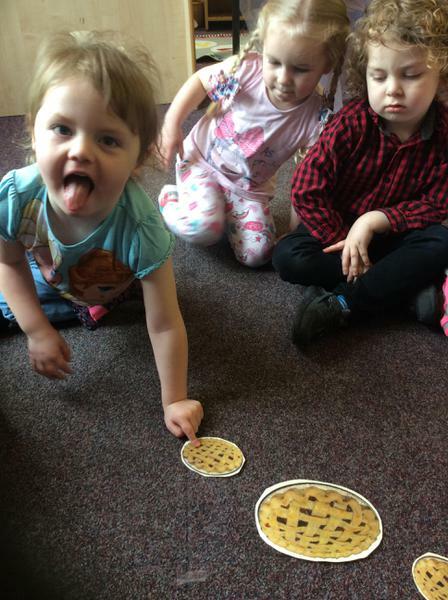 We made mud pies and discussed the different quantities of sloppy slugs and wriggly worms that went into our pies. 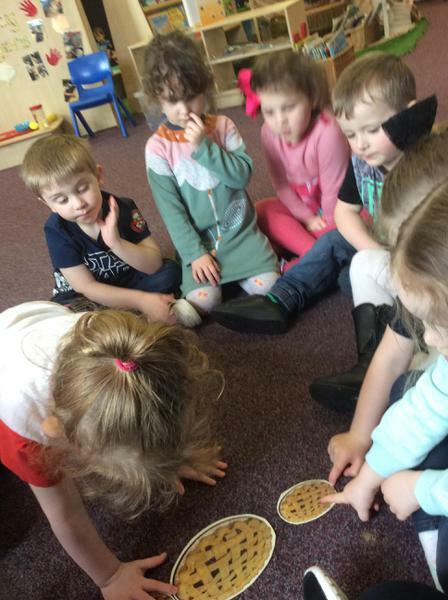 During Pi day we found that maths was everywhere - we even did maths at snack time! 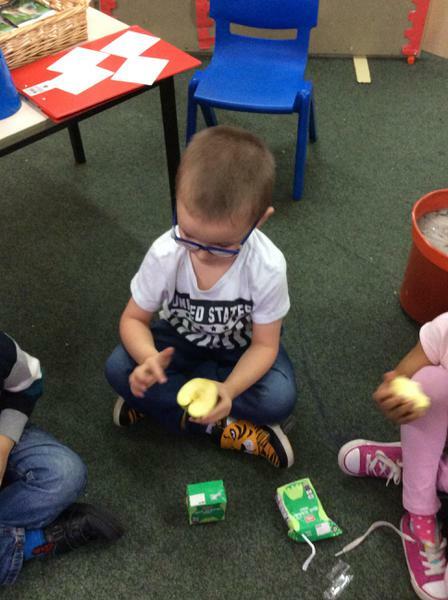 We talked about sharing, halving and solved problems to make sure that everyone had a piece of fruit. 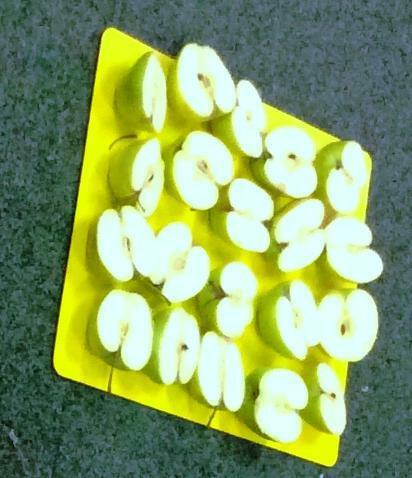 We also counted down and found out how many apples had been eaten and how many would be left if another friend ate one. 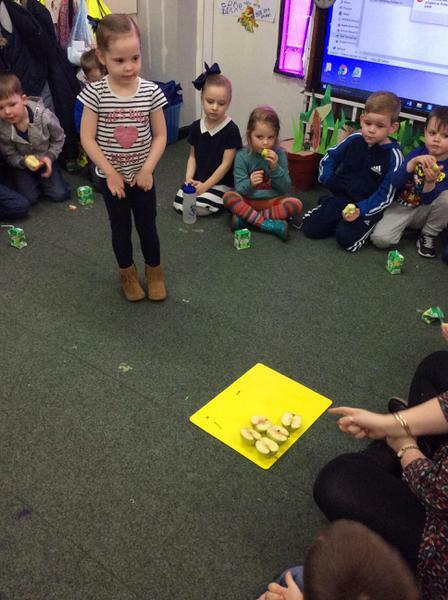 We had great fun and got to eat some juicy fruit whilst we did it! 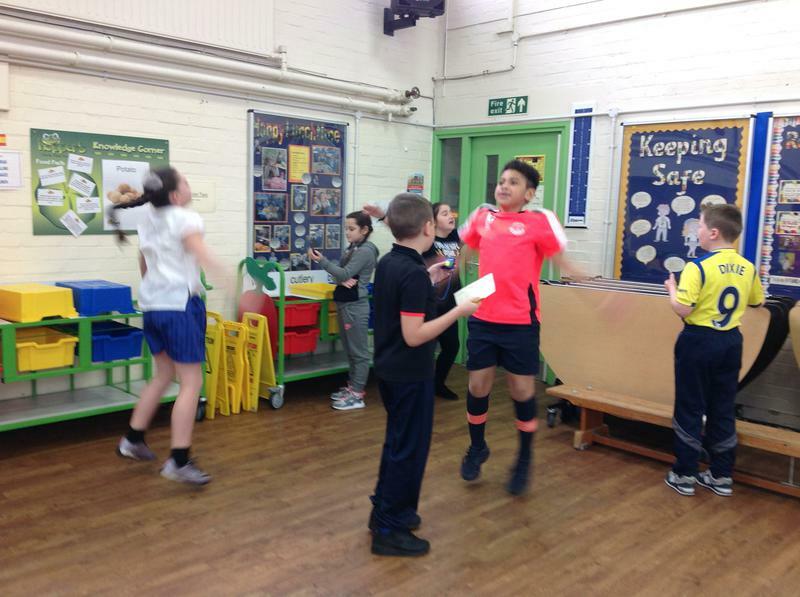 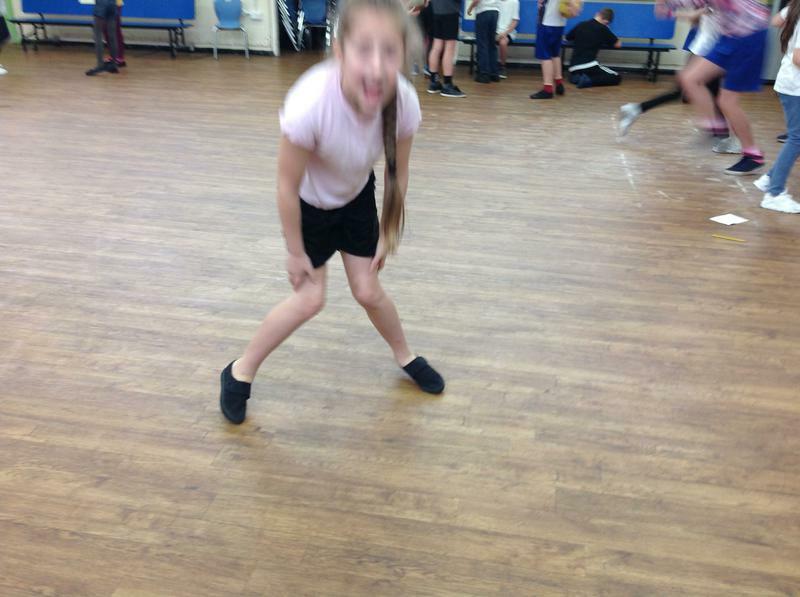 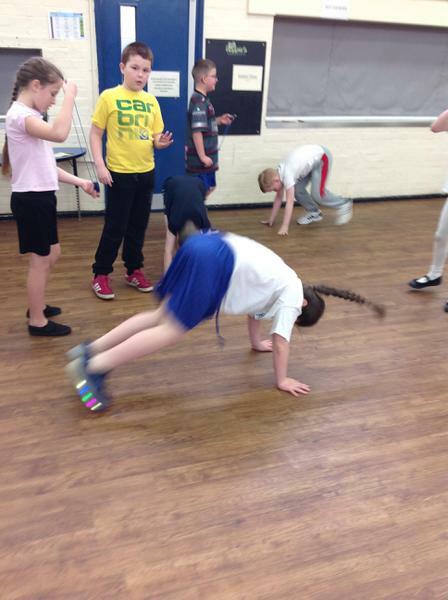 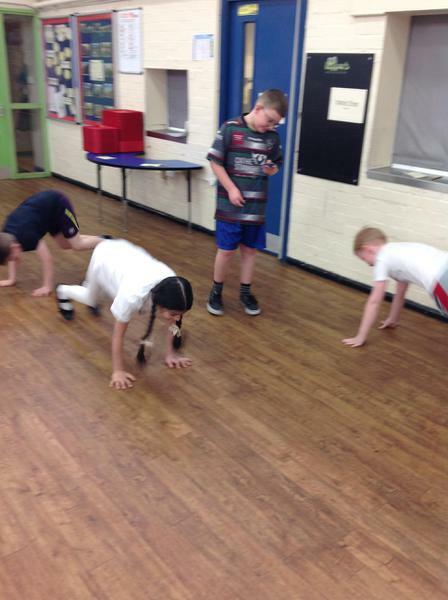 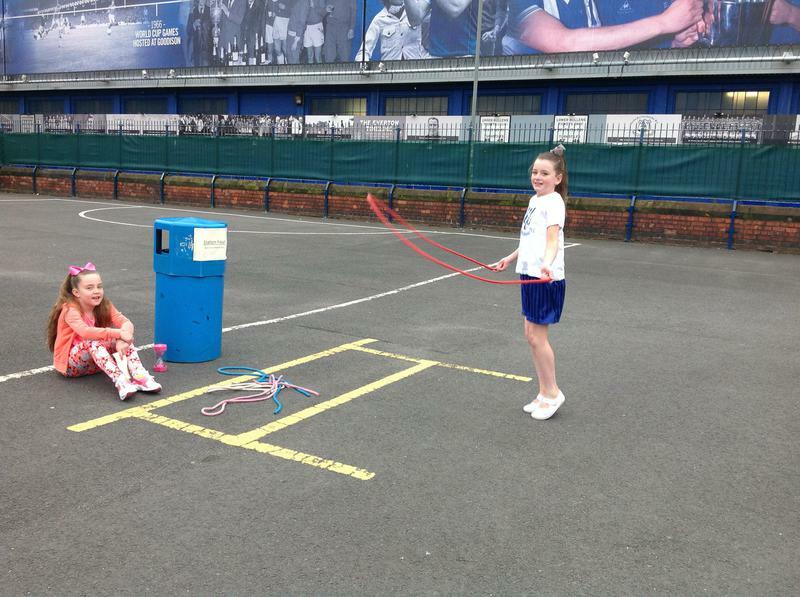 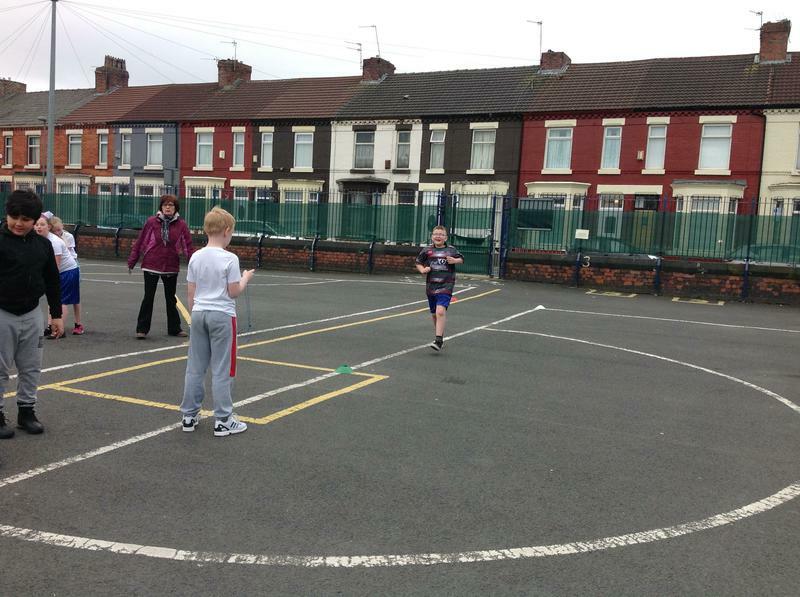 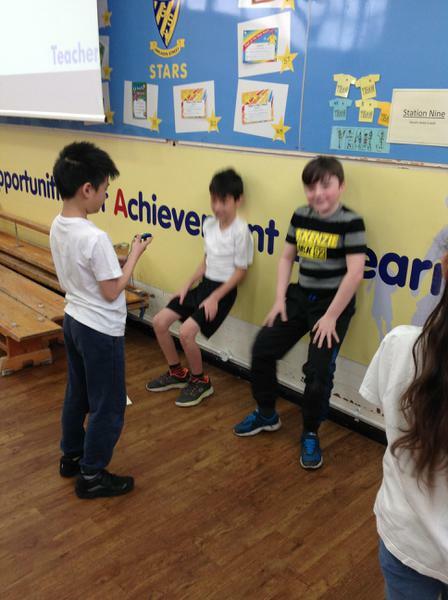 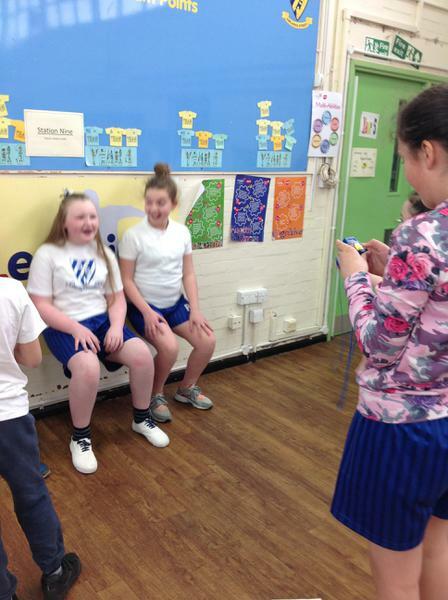 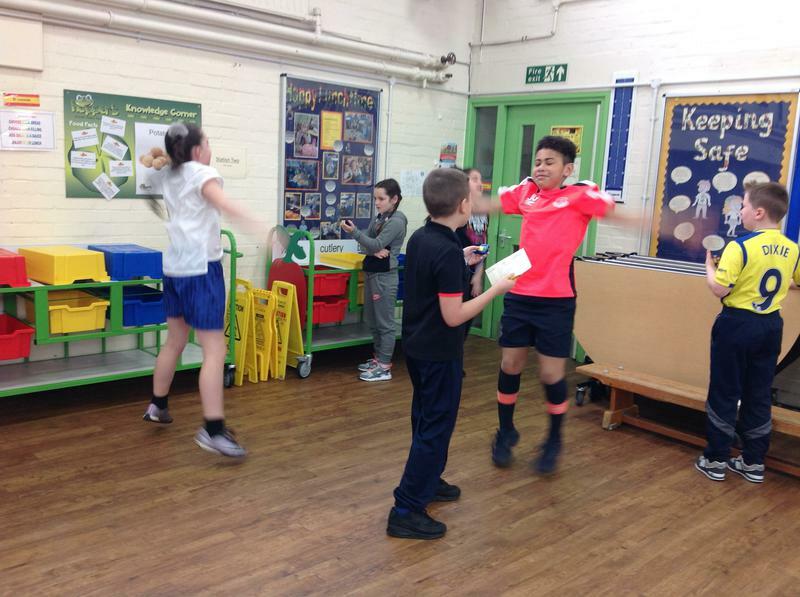 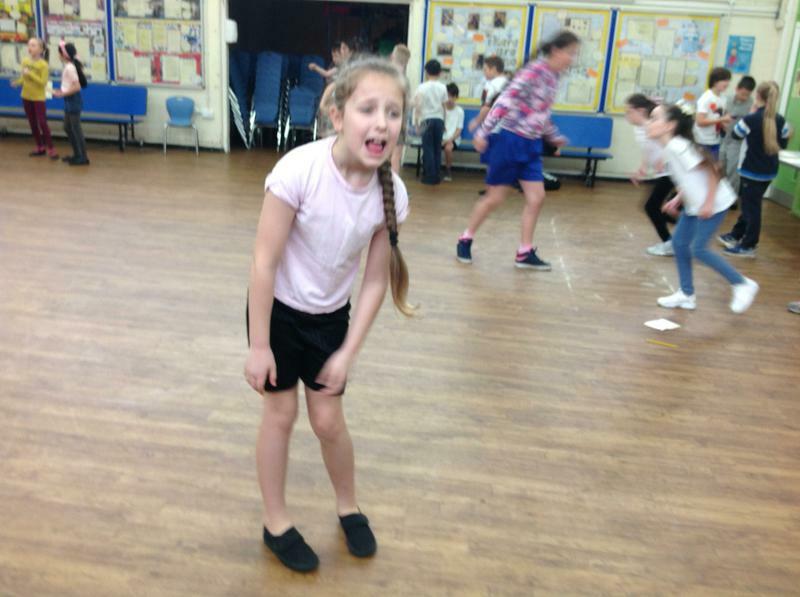 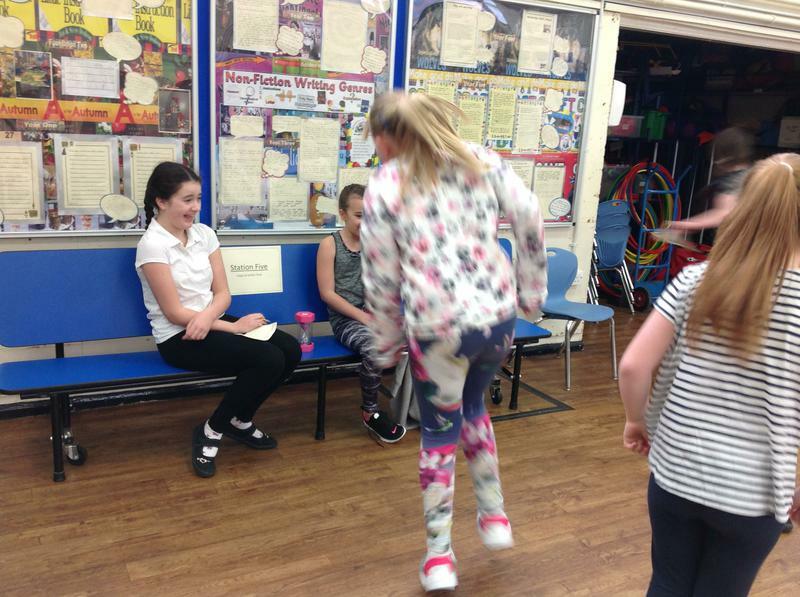 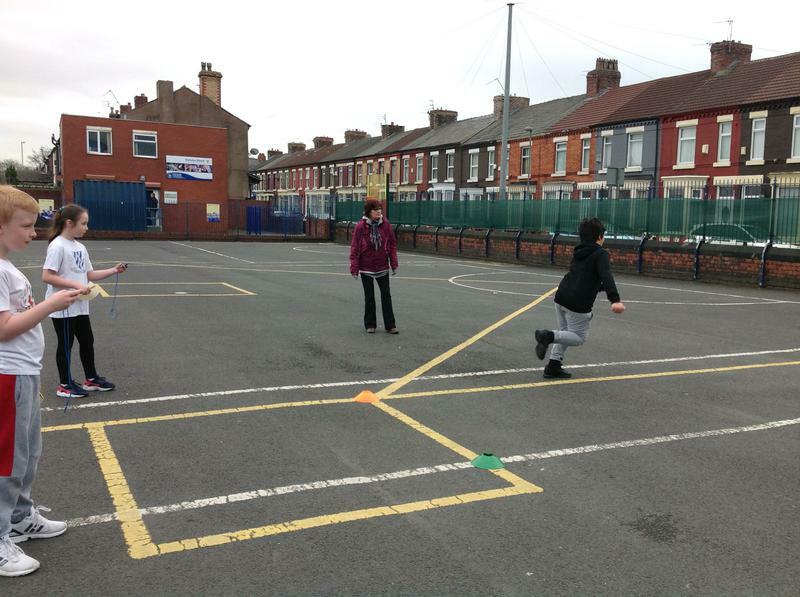 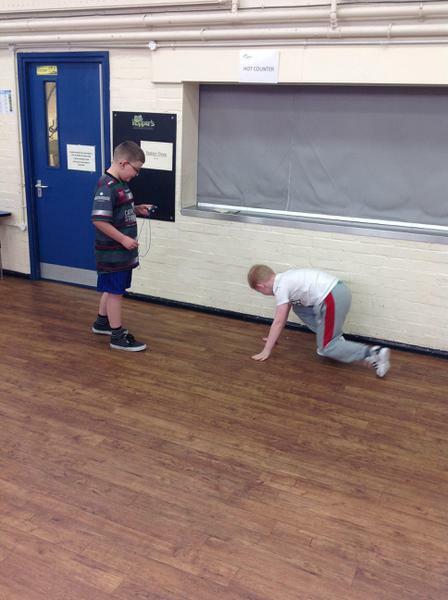 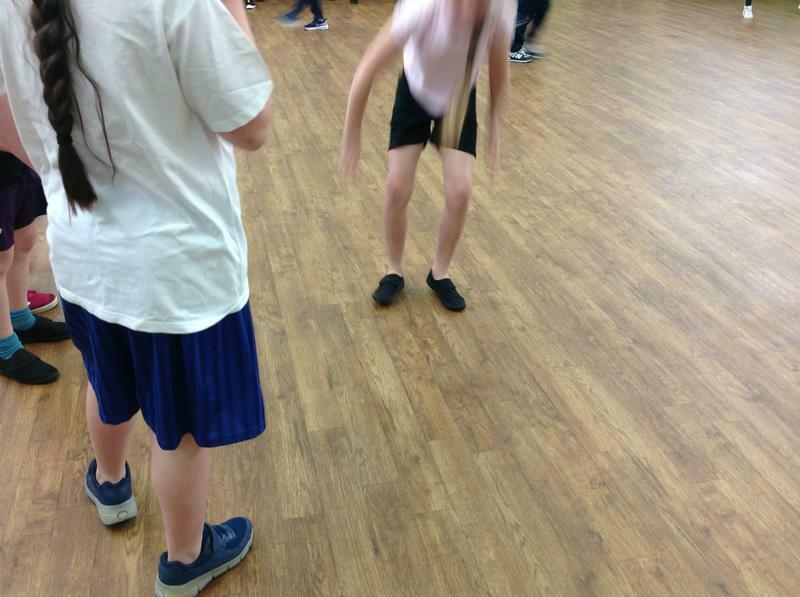 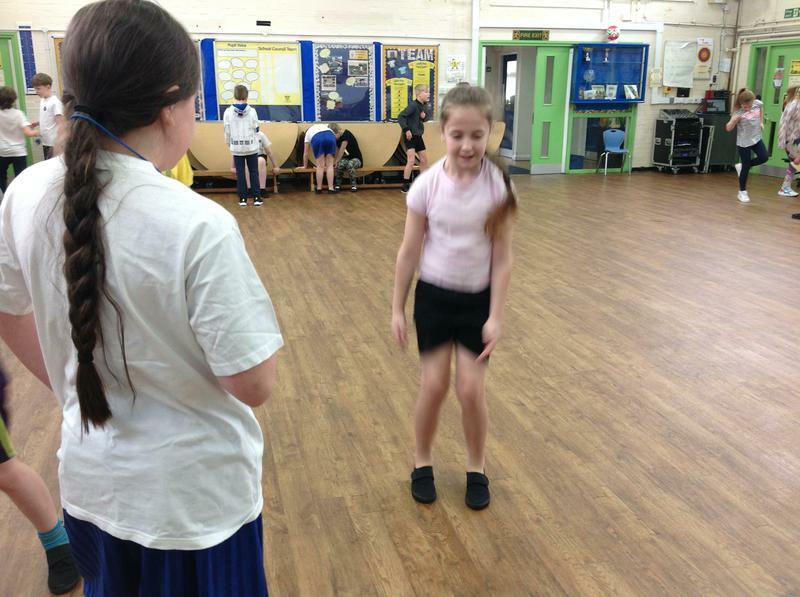 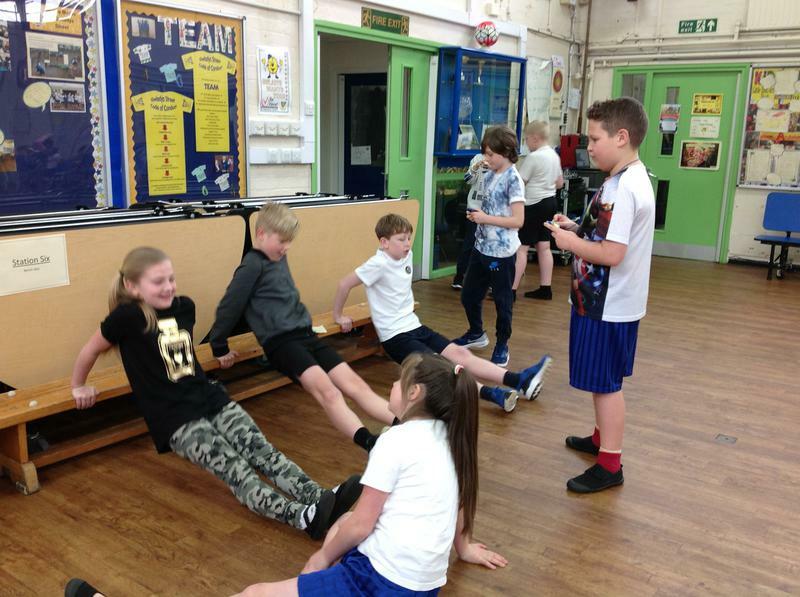 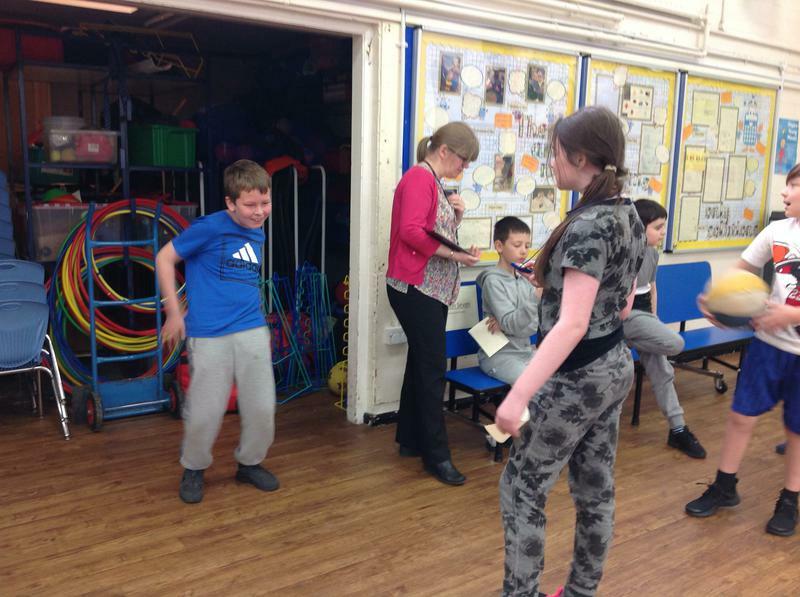 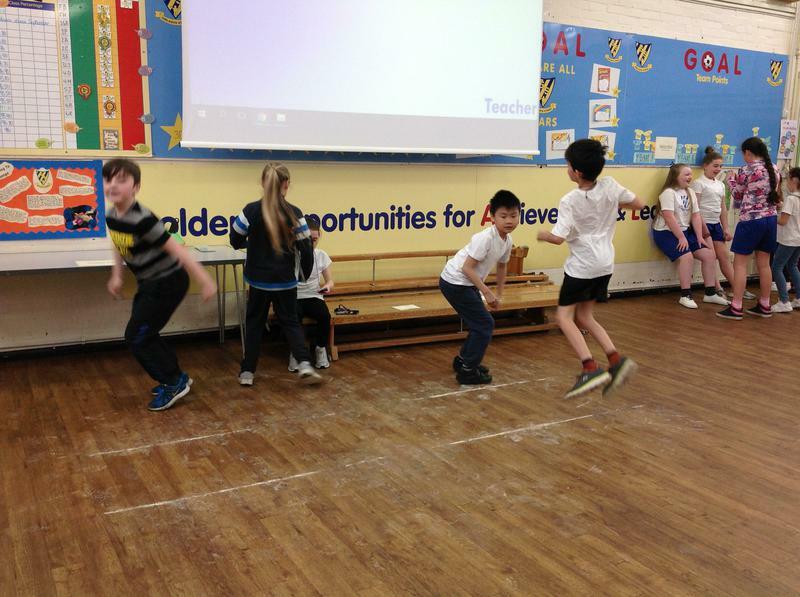 For Pi Day, Year 5 took part in a carousel of exercises, timing each other using stop watches and recorded how many of each exercise they were able to complete within 2 minutes. 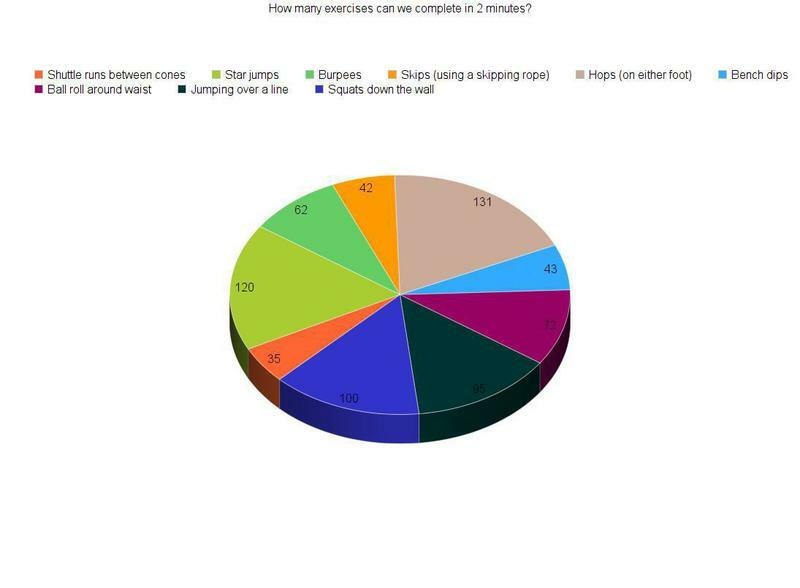 Using this data, Year 5 then produced pie charts and drew conclusions from them.